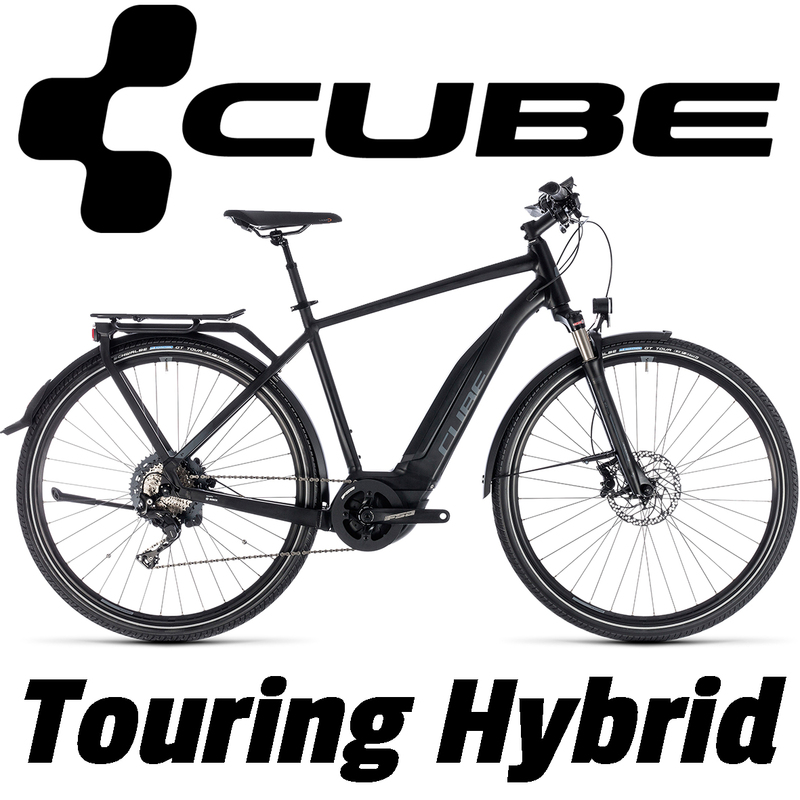 Welcome to a detailed look into the current Cube Electric Bikes Range 2018. 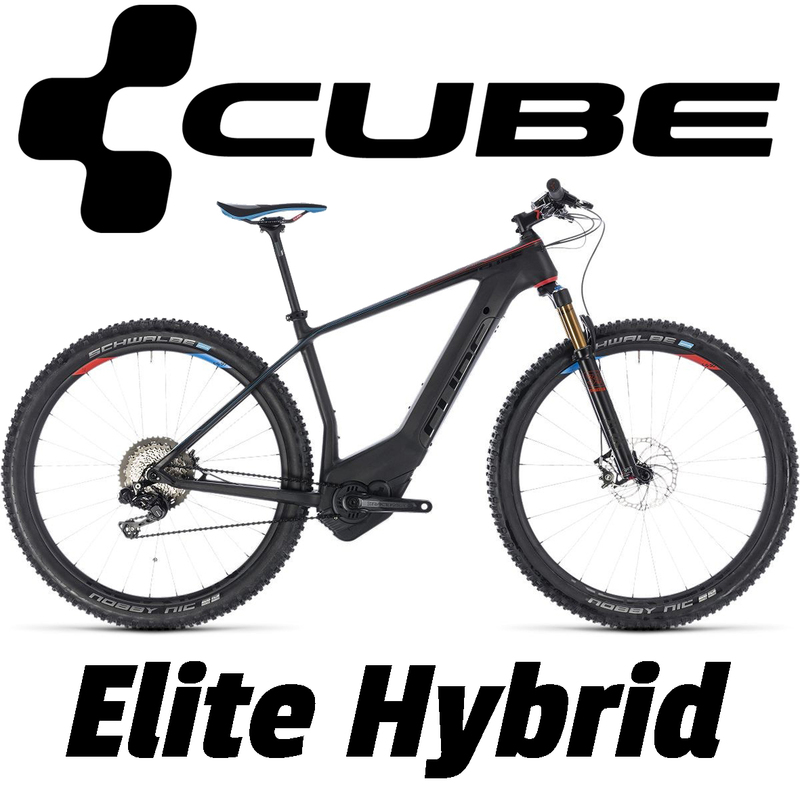 By delving into the details, we will reveal what makes the Cube Bikes range one of the best in the market. 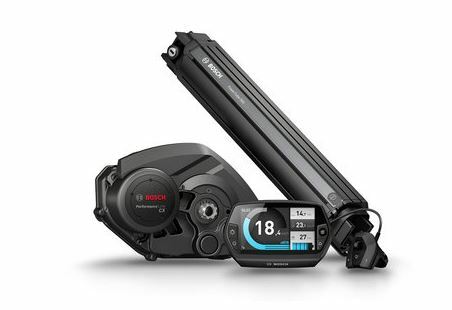 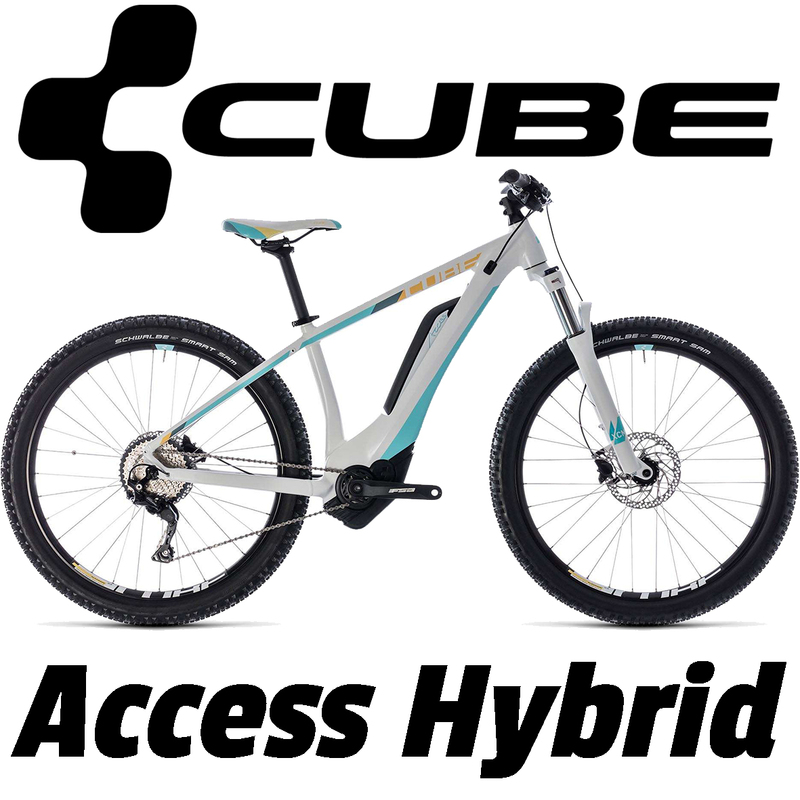 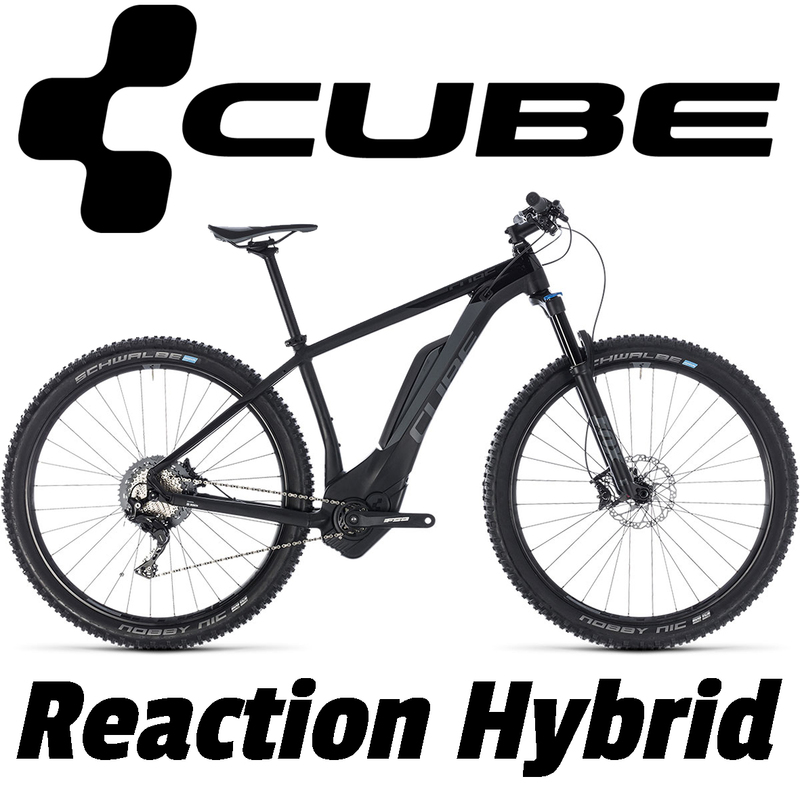 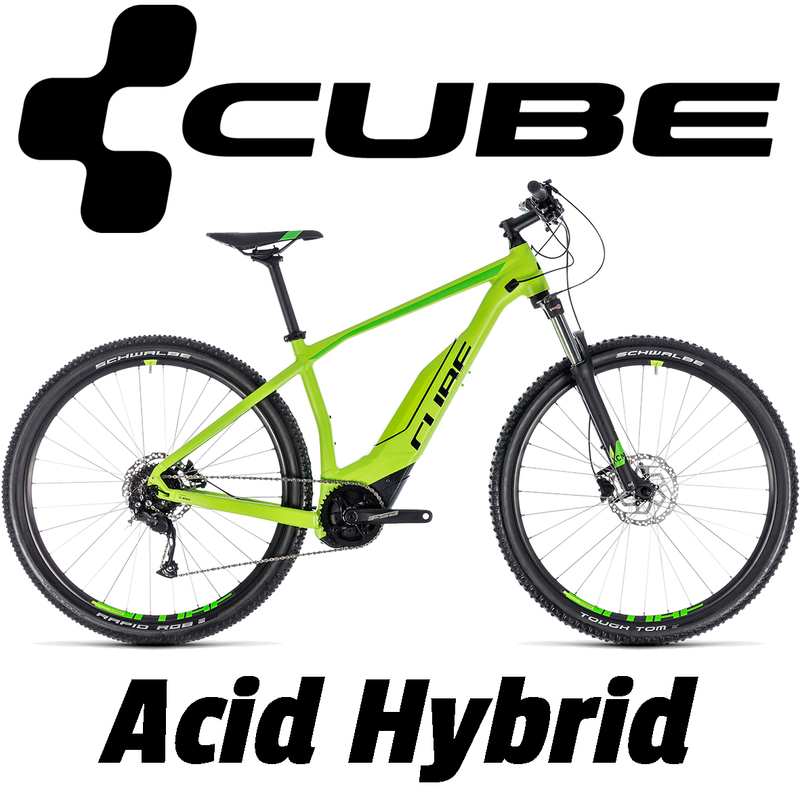 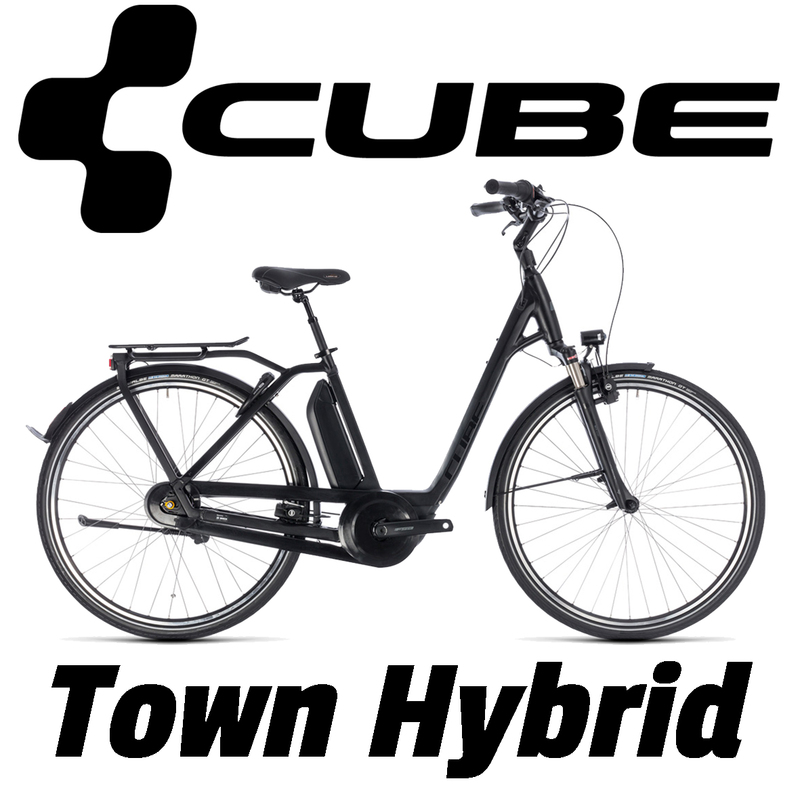 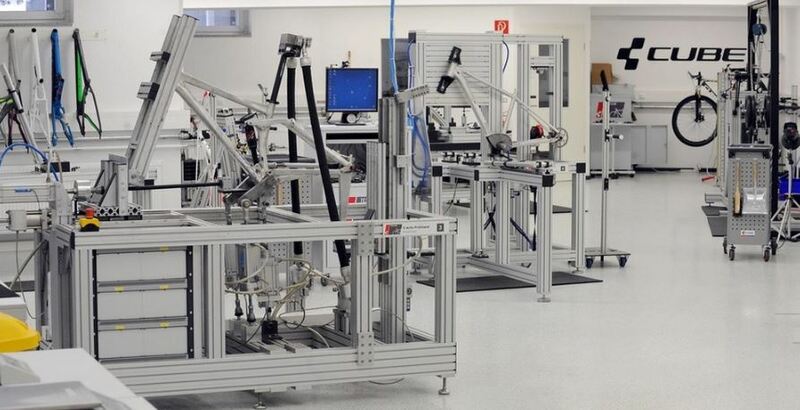 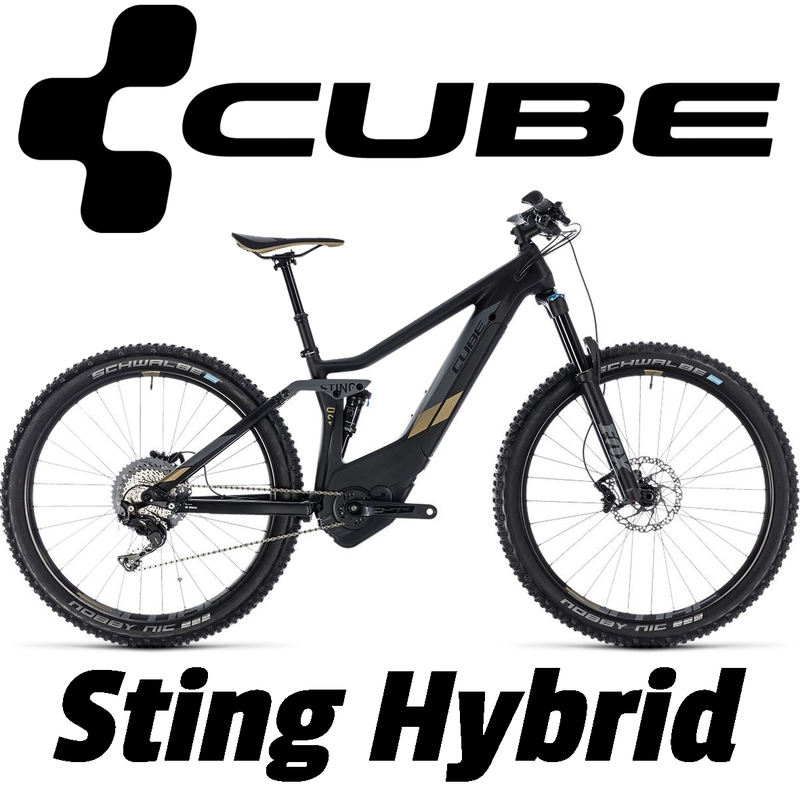 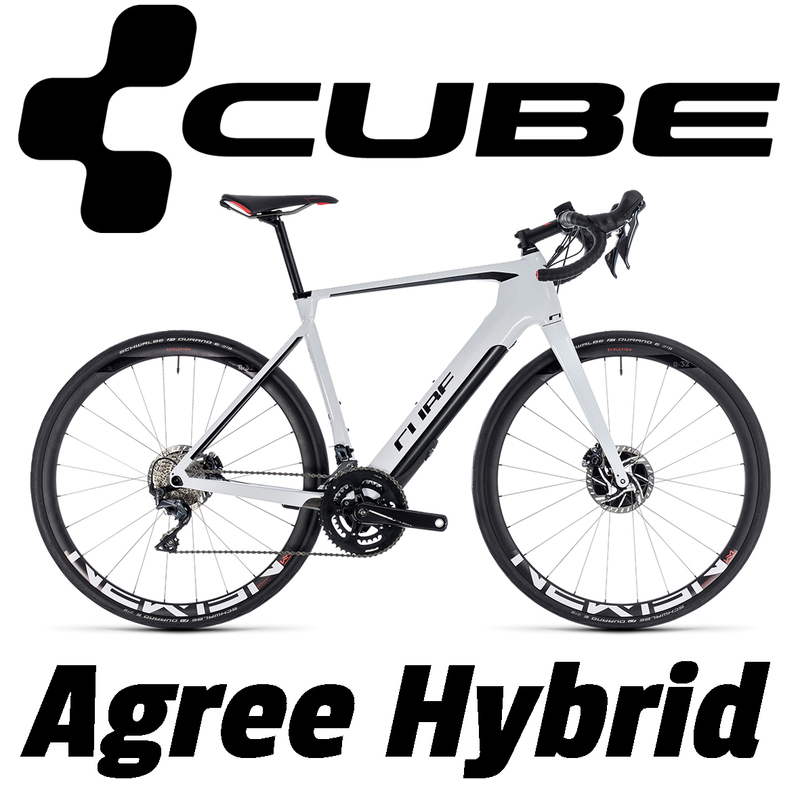 With an extensive portfolio of bikes, Cube are the largest manufacture of bikes in Europe with their models ranging from full suspension electric mountain bikes to city cruisers. 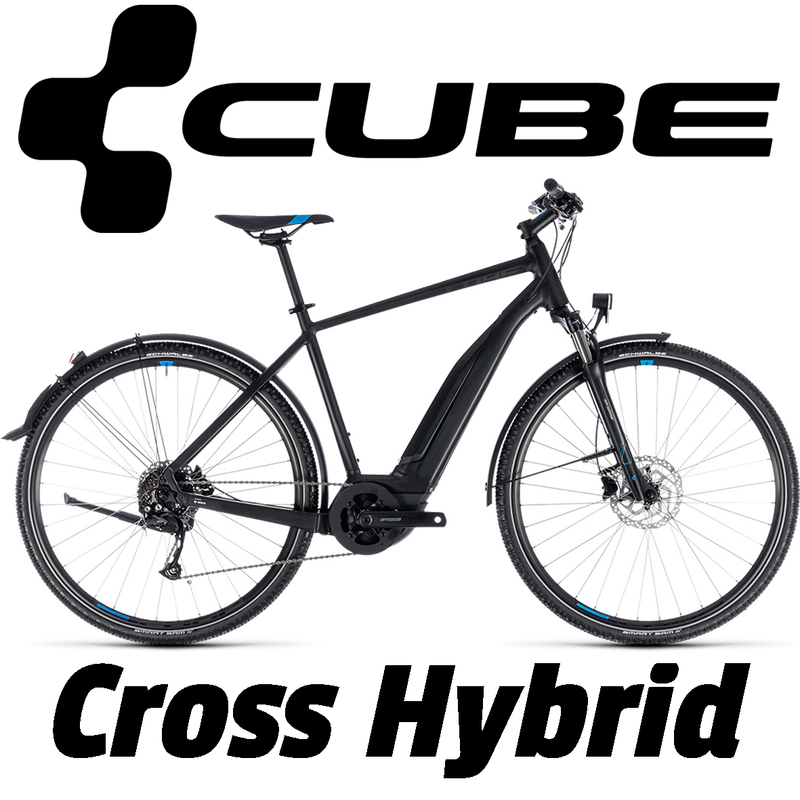 However steep the incline or technically demanding the trail – the Performance Line CX brings a whole new dimension to eMountain biking. 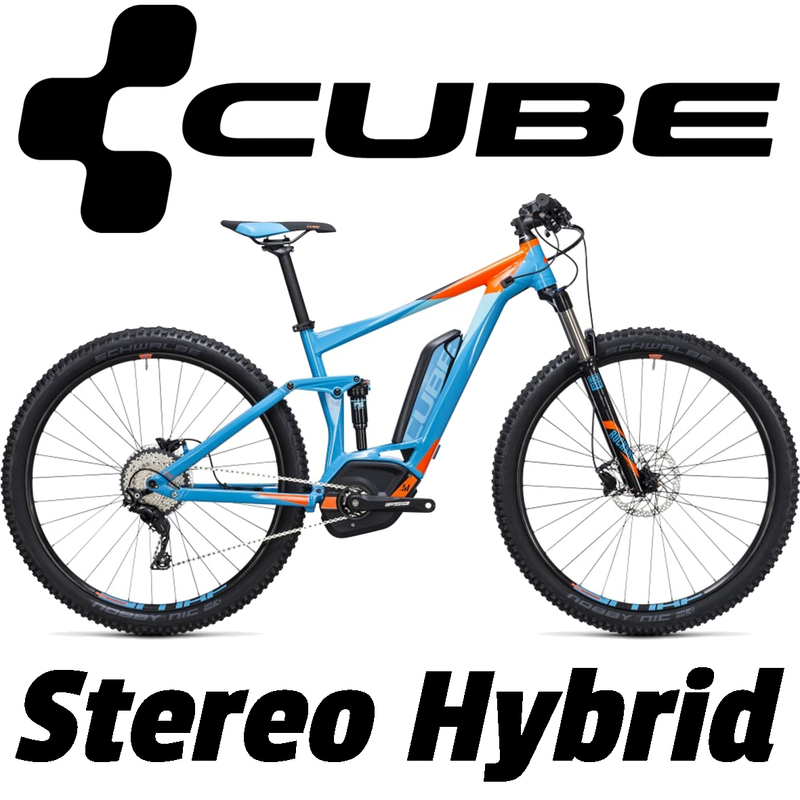 The combination with eMTB mode means that even the steepest of inclines become achievable: Optimised modulation provides a more sporty start, unique dynamics and maximum performance on unpaved trails. 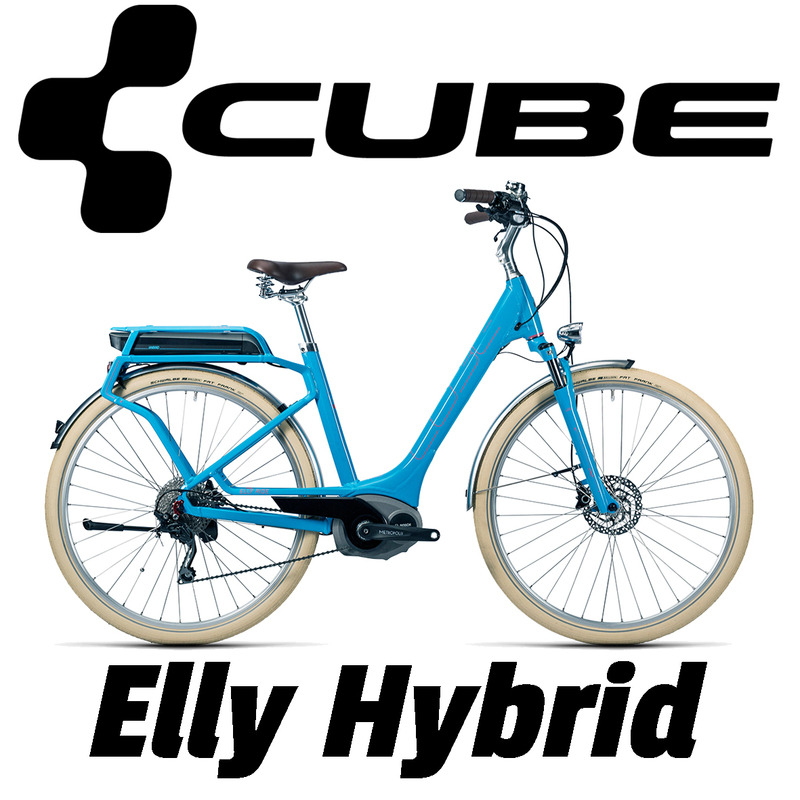 When you first look at the Cube electric bikes range, its easy to get lost in understanding the key difference between the latest models. 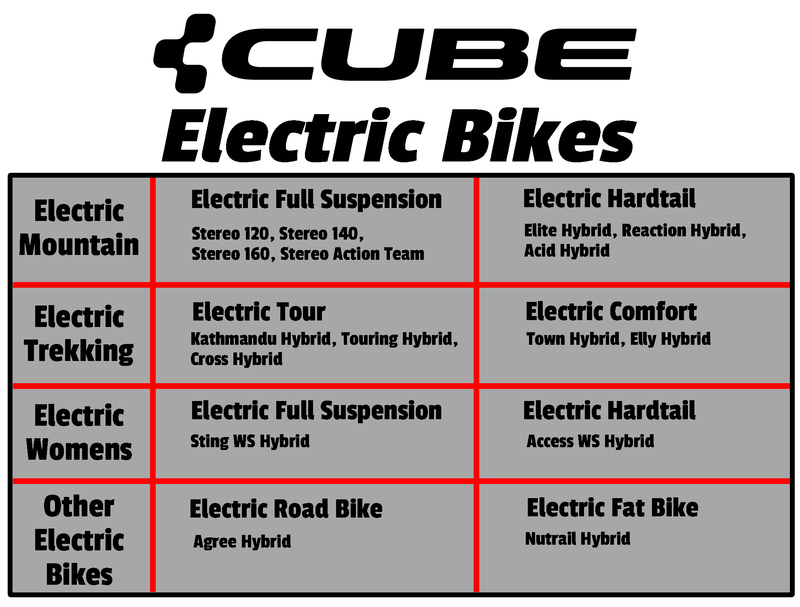 With this in mind, we have produced a couple of infographics which highlight the key details between each model.